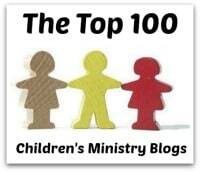 I plan on posting A to Z Pre K – K Bible story lesson plans starting next week. I will be going through the whole alphabet starting with A and ending with Z. Wish me luck! 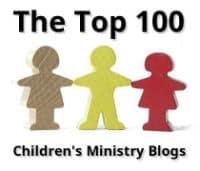 *Each lesson plan will consist of: Objectives, Word Wall, Bible Story with questions, Songs and/or Finger Plays, Activities, Crafts, Games, Snacks, Coloring/Puzzles, Handwriting Sheets, Mini Books, etc. Does anyone have any ideas for the letter U? 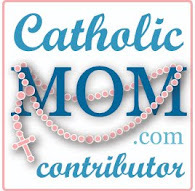 A book review I recently did for catholicmom.com. 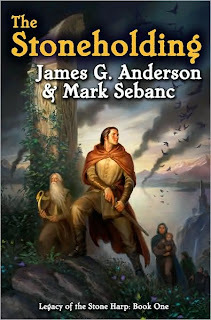 Darkling Fields of Arvon is book two of the Legacy of the Stolen Harp fantasy series written by James G. Anderson and Mark Sebanc. The first book, The Stoneholding is a fascinating read, full of adventure and written so eloquently that the reader can just imagine themselves being there. The riveting story of Kal Wright and his friends wasn’t quite over and it lent itself to the authors to continue the intriguing tale and produce another to the delight of their avid fans everywhere. Hoping that Darkling Fields of Arvon is comparable in literary genius as its predecessor, I went about my task of reading it with understandable apprehension. To create one book of exceptional quality is quite a feat and to be able to repeat the phenomenon again in another book is unfathomable. Usually if the first one is excellent, the odds are that the next one in the series is mediocre at best. With that said, I read Darkling Fields of Arvon and outlandish as it seems, it is as good as the first installment, if truth be told, maybe even better. In Darkling Fields of Arvon Kal and his friends continue their daunting quest to find the stolen sacred harp and the lost heir to the throne, Prince Starigan. Their heroic journey is riddled with action-filled encounters, engaging characters, and tantalizing mysterious creatures making it an exciting read that you cannot put down. Written in Tolkien fashion and descriptive style, Anderson and Sebanc capture the essence of a time long ago, mythological to be sure, but so realistic that the reader can somehow actually picture it happening in the far distant past. The authors are excellent story tellers and can weave a tall tale better than most. You will find yourself wrapped up in the adventure becoming totally involved with the story, begging for more. Two more books in the series are forthcoming. Readers will undoubtedly be looking forward to their release for the continuation of the exciting quest of restoring peace and harmony to Ahn Norvys. Click here to read chapters 1 through 7. Disclosure: I received a complimentary copy of this book in exchange for my honest review. 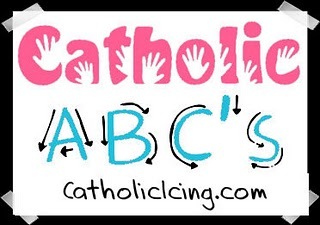 Starting September 1st, Lacy at catholicicing.blogspot.com will be posting a Catholic Pre School curriculum that will be covering numbers, then moving onto the alphabet- one letter per week. There will be a different craft for every number 1-5, then a craft for every letter of the alphabet. She will be posting one themed craft each week on Wednesday, starting September 1st! Pope John Paul II announced a revised version of the Missale Romanum during the Jubilee Year 2000. Among other things, the revised edition of the Missale Romanum contains prayers for the observances of recently canonized saints, additional prefaces for the Eucharistic Prayers, additional Votive Masses and Masses and Prayers for Various Needs and Intentions, and some updated and revised rubrics (instructions) for the celebration of the Mass. The English translation of the Roman Missal will also include updated translations of existing prayers, including some of the well–known responses and acclamations of the people. This website has been prepared to help you prepare for the transition. Here you will find helpful resources for the faithful, for the clergy, and for parish and diocesan leaders, so that all of us will be ready to implement the new Missal next Advent (2011). The receipt of the recognitio marks the beginning of the proximate preparation for the implementation of the Roman Missal. During the time leading up to actual first Sunday of use of the new text, pastors are encouraged to make use of the wide variety of resources available to prepare parishioners not only for the reception of the new text, but to engage in reflection and study about the Mass and the Eucharist. May the implementation of the revised Roman Missal be a time of deepening, nurturing, and celebrating our faith through the renewal of our worship and the celebration of the Sacred Liturgy. Our parish always has a church picnic just before school starts. I usually bring my grandmother’s baked beans which have been a favorite for years. Cut up 8 pieces of bacon in 2 inch strips and fry until crispy. Remove bacon and drain on paper towels. In a pot, combine beans, bacon, and the whole box (yes, the whole box) of brown sugar. Bring to a boil. Turn to low and simmer until beans are really thick. Stir occasionally. I judge it to be done if my wooden spoon can almost stand up in it. *You can make this the day before and bring it the next day to church in a crock pot to keep the beans warm. I usually double the recipe to make a whole bunch! The Stoneholding is the first of two epic fantasy novels about the legendary kingdom of Arvon and the sacred objects that they treasure most. It is considered to be an outstanding book, very imaginative with a riveting story that will be reread over and over again. The sequel is supposedly worthy of unending praise as well and devoted fans all over the world eagerly await for more of the mythical series. Somewhat daunted and perplexed to my endeavor ahead to review such an undertaking, I set my expectations high hoping to relive what some avid readers have experienced with this book. I read it and I was not disappointed. I found it totally fascinating and I was hooked from the very first page. In the dark of the night, King Colurian of Arvon is slain; the queen and prince are abducted and never seen or heard from again. The Council of Mindal places Gawmage on the throne who is not of royal blood. He is extremely dangerous and is therefore rejected by most especially those in the highland region of Arvon, the clanholding of Lammermorn. It is thought that the seed of Ardiel was destroyed forever when the Mindal seized power from the faltering line of King Colurian. Eighteen years go by and Gawmage’s oppressive control continues to grow throughout the entire kingdom. Gawmage does not know what befell Prince Starigan but he is convinced that Wilum, High Bard of all Ahn Norvys is somehow privy to this secret and that he actually had a hand in spiriting the Prince away. Gawmage has one of his men extinguish the Sacred Fire to force Wilum to bring the Prince out of hiding. The Sacred Fire must be rekindled and the only ones that can retrieve the sacred spark is a descendant from Ardiel’s bloodline. Prince Starigan is the only known last descendant and no one knows where he is or if he is still alive. The highlands are besieged with aggressors, many are killed and Wilum is afraid that the sacred objects will fall into their hands. Wilum must then send his young and inexperienced apprentice, Kalaquinn Wright and a few of the other survivors on a relentless quest to find the missing heir to the throne, Prince Starigan and find a way to relight the Sacred Fire. The Stone Holding will take you on a ride of your life in an exciting world of castles, sword fighting, and mythical creatures. All the twists and turns that Kal and his friends encounter along their heroic adventure will keep you on the edge of your seat. 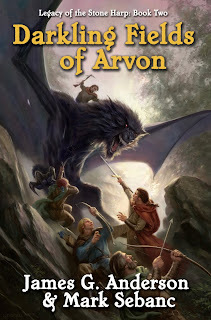 The writing style of the authors is reminiscent of Tolkien, very descriptive, but necessary to evoke the beautiful and somewhat grim world of Arvon and its characters. The focus on detail to depict the gripping story is awe inspiring and readers will be mesmerized by the authors’ expressive thought and prose throughout the book. I highly recommend this book and I am looking forward to the second novel of this fascinating series, Darkling Fields of Arvon which is a continuation of the story of Kal and his friends. This epic will surely gain notoriety as more readers become aware of it making it a potential movie series in the near future. Click here to read the Prologue and the first six chapters. New and veteran catechists will find The Catechist’s Toolbox an invaluable “tool” to use to become the best catechist enabling their students to learn at their fullest potential. The techniques and tips that are disclosed cover everything from A to Z helping the catechist know what they should do for class management and how to handle certain situations and challenges. The catechist will learn how to plan and prepare properly and how to conduct their class efficiently and effectively to promote learning. Joe Paprocki explains in easy understandable terms how to write lesson plans, what to include in them, which activities to use, and how to provide a variety of learning activities that keeps in mind how your students learn best. He even addresses how to help students learn who have special needs and what you as a catechist need to do to integrate them into the classroom. An appendix is also included and it gives you a guided reflection and reliable Catholic websites with navigational hints. 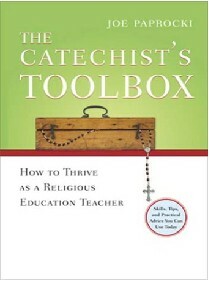 After reading this book catechists will know how they can be a better teacher. They will know how to implement the best techniques so that all their students will learn about the faith and enjoy coming to class. The Catechist’s Toolbox is a must have for all catechists. *Be sure to check out Joe Paprocki’s blog: catechistsjourney.loyolapress.com where he shares his methodologies, techniques, and tips for catechists. You know how cheap I am and decorating your classroom is a must for CCD teachers. I found a Good Manners bulletin board online and came up with a homemade version that you can do in your classroom or home for next to nothing. To cultivate good manners in your classroom or home have the children help you make this bulletin board. Children love seeing their work displayed and this is an excellent way to reinforce good behavior. *Cut on one edge of green construction in uneven cuts to make grass (the longer the better so it will be floppy and look like long grass). Staple to the bottom of the bulletin board. 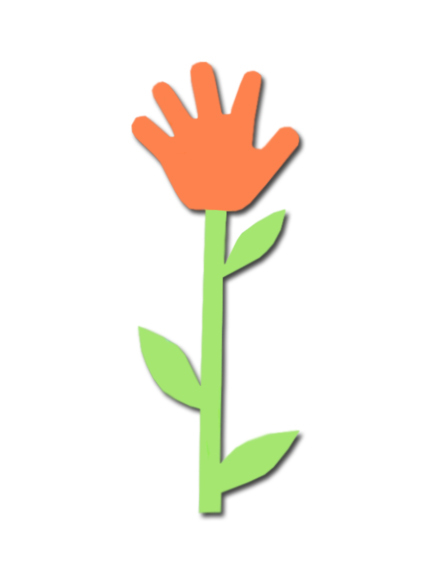 Make handprint flowers (you can have the students make these flowers using their own handprints) with stems and leaves and position them in varying heights along the grass. Inside the handprint flowers write good manner words and phrases such as: "Please", "May I? ", "I'm sorry", "Thank you", "You're welcome" and "Excuse me", etc. Have the students help you come up with more and write on the flowers. *Tips: You can also use this to introduce the class rules and write some simple ones on the flowers. As a craft- Your students could make one of the handprint flowers and glue it to construction paper. They can pick out a good manner that they need to work on most and write inside the flower (you can do that for them if necessary). Then they can take the craft home to help them to remember to use their good manners. Have the students make butterflies and place above the flowers. Butterfly- A butterfly is made from using the child's handprints. (From the Hands of a Child by Anthony Flores, page 40). Coffee Filter Butterfly- Make a beautiful butterfly using a coffee filter. Plastic Bag Butterfly- Make this butterfly according to the directions or use a painted clothes pin for the body that has googly eyes glued on it. Gather the plastic bag together at the center and slide it between the clamps of the clothes pin. Shape some pipe cleaner into antennae and glue the center of the pipe cleaner between the clamps of the clothespin. You can make this into a magnet by putting a sticky magnet on the back of the clothespin. Then make a banner on the computer or use a bulletin board letter set saying, “Garden of Good Manners” and/or “How does your garden grow?”. The Golden Rule- This game helps promote why someone would use proper manners and etiquette in our daily lives. All too frequently CCD classrooms are not decorated which does not make the students feel welcome or promote their curiosity and challenge their creativity. Having a decorated classroom will encourage students to come to CCD and students love seeing their own crafts and activities displayed in the classroom for everyone to see. • Display posters, pictures, etc. on the walls and/or bulletin board. Remember to keep in mind the age level of your students. Put up posters, pictures, etc. of things that can reinforce your lesson. Decorate your classroom door, have a word wall, decorate student desks with personal name tags, etc. You can also display the following in the classroom: classroom behavior plan, classroom jobs, attendance chart, prayer chart, assignment sheet, etc. If you share your classroom and cannot hang things up, use something portable that you can remove easily (example: mount decorations on a sheet or fabric so you can take it with you when class is over). Make sure that you do not put up too many colorful items. Classrooms that are over decorated can distract and stimulate students and it can sometimes lead to behavior problems. 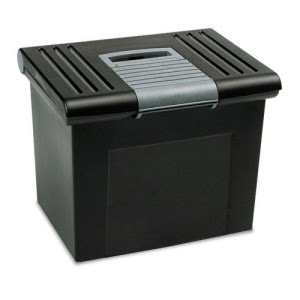 • Stop and look at what there is in the CCD supply closet and what you have that can be used from home. Example: My son collected LARGE Star Wars & Star Trek models of various space ships. I plan on using fishing line and hanging them from the ceiling with glow in the dark stars that I already had. • Decorate by theme, subject or upcoming holiday. 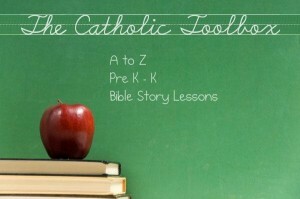 Example: Sacraments, Beatitudes, Building Christian Character, Bible Story, Fruit of the Spirit, Ten Commandments, etc. • If you don’t have it, make it. Example: To go with the space theme stuff on the ceiling I made on the computer a large classroom sign (3 pages long) to put on the wall. To put underneath the sign I made stars on the computer (you can buy a bag of 24 colorful bulletin board stars from Target for $1). I will cut the stars out and put the student’s names on them. scholastic.com- Recruit the best decorating corps you have for this year's classroom makeover-your students! Not only does involving kids save money and effort on your part, teachers agree that it increases kids' sense of involvement and respect. Try these 10 teacher-tested ideas for a classroom that shines with color and learning. How are you doing to decorate your classroom? Please leave a comment to help others find ideas. How do you organize your CCD activities? To be a good CCD teacher you must be organized. Knowing where your activities are is crucial for a catechist so you can find what you want when you need it. Searching for certain items can be stressful and since most catechists are volunteers time is something they do not want to waste. • Lesson Plans- large 3 inch binder with dividers for each lesson. • Craft Patterns and File Folder Games- Portable file box with a handle and everything is in individual labeled file folders. I can carry this around to where I want in the house so I can do my lesson plans. • Activities/Puzzles/Worksheets etc.- 2 separate 3 inch binders labeled OT & NT. I use Avery Plastic 2 Pocket Insertable Tab Dividers #11907 and organize the activities by Bible story or subject. You can print your inserts on the computer by using the Avery perforated tab insert sheet that is provided in the packet to make it nice and neat. I also have a 2 inch binder labeled Celebrating the Mass Lesson Plans and use Avery 2 Pocket Tab Dividers for it as well. I label the pockets by the lessons and in the 2 pocket dividers I store lesson plans and activities. 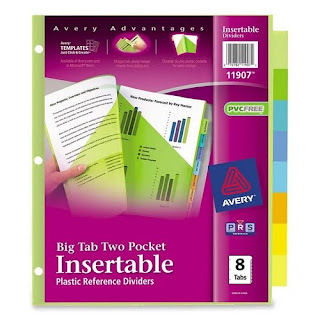 • Substitute Teacher Packet- 2 inch binder with Avery #11907 Tab Dividers. * All materials, lesson plans, crafts, activities, etc. are on my computer and backed up on a CD so I can make extra copies whenever and wherever I want or need them. How to you organize your CCD activities? Please leave a comment and add to the list. It's that time of year again. Time for catechists to get their lesson plans in order and decorate their classrooms. 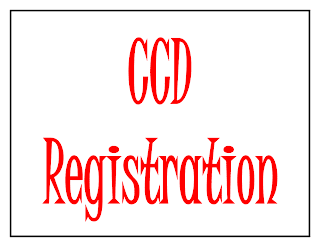 CCD Registration started today at our parish and is in full swing. Lots of new and eager students and volunteers are ready for a new CCD year to begin. Our CCD Open House is September 12th right after the 9:30 Mass. We are having a parent meeting prior to the start of the CCD Open House in the Fellowship Hall. This will allow parents to meet the DRE and it gives our priest and DRE the opportunity to express how much parent involvement is needed for their child’s faith education and to answer any questions that they may have. The CCD Open House is right after the meeting so that the parents and children can meet the catechist, see the classroom, and find out what they will be doing for the year. The catechist can provide the parents with information of what is expected in the classroom and what the children will be doing during the year. They can also inform parents of the expectations and rules of the class that will help in making the classroom productive, creative, and enjoyable year for all. Teachers can also ask if parents are interested in volunteering and if they have any information that can help aid them in better understanding their child and how to contact them. 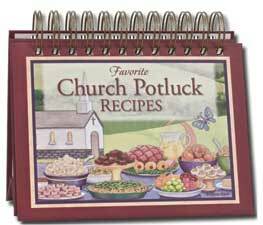 After CCD Open House we will have a Church Potluck Luncheon to build community and relationships and help promote a great CCD year. 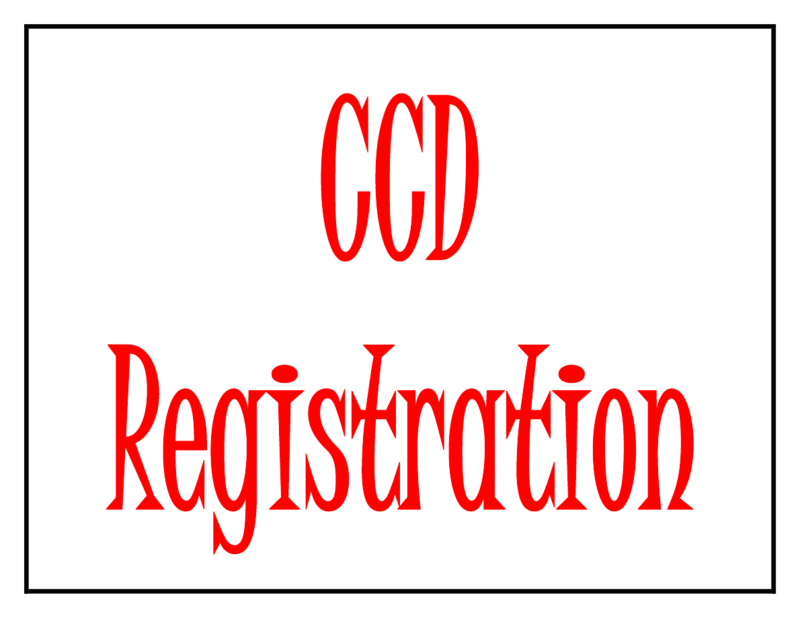 When is CCD Registration at your parish? What is your church planning to do?